In 2004, New York City issued a Request for Proposals to develop the East River Science Park, designed to be New York City’s premier flagship destination for a vibrant clustering of commercial life science entities. On behalf of Alexandria Real Estate Equities, Nancy J Kelley was a leader of the multi-disciplinary team (approximately 60 consultants) that responded to NYC’s RFP for the East River Science Park, designed and implemented the proposal. The team identified and resolved a host of structural and environmental issues with the site prior to commencement of construction; appeared at public meetings held by the Community Board, Landmark Commission and NYC City Council. Kelley and her team negotiated terms of financing with NYC and NYS agencies and a long-term land lease with NYC. 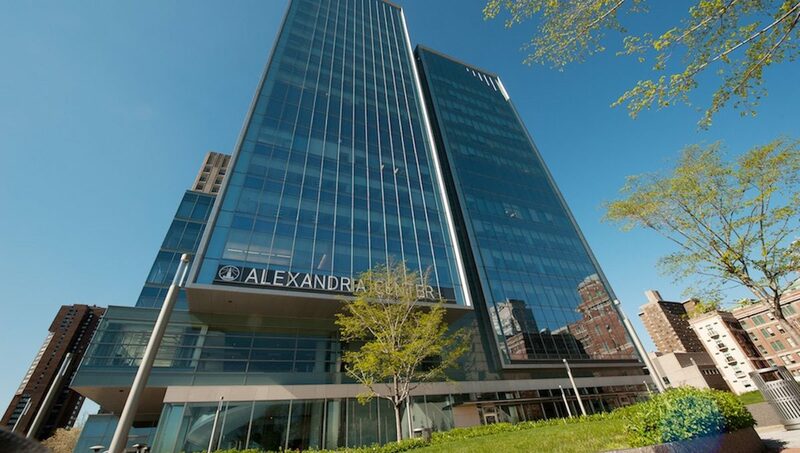 Through a highly competitive selection process established by New York City, Alexandria was selected to develop an urban life science campus encompassing approximately 3.5 acres comprising approximately 1.1 million square feet of future office and laboratory space. The plan also provided for a Winter Garden and 43K sq. ft. of publicly accessible open space, including a riverfront esplanade. This world-class campus is the centerpiece of New York City’s plan to dramatically increase its ability to retain, grow, attract and foster collaborations amongst a diverse spectrum of entities in the life science sector.